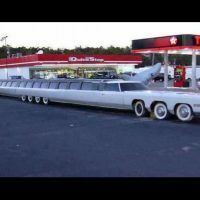 THE LARGEST VEHICLES IN THE WORLD. These are some of the largest in the world! !